So you are about to buy a car. Buying a car is exciting but also risky, particularly when emotions can cloud your judgement! Enter the vehicle's plate in the box at the top of this page and we'll bring up the basic details free! 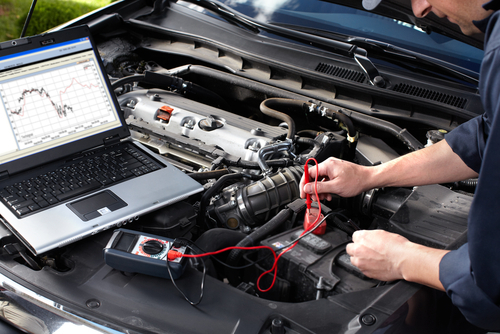 A VIR is an instant report which checks the car's history, including whether there is money owing. If you buy a car with money owing it could be repossessed! Enter the car's plate in the white box at the top of this page to get started. VTNZ will do a mechanical check for only $100 and a full check including interior and exterior for just $135. Book online here. A proper Purchase Agreement will help to protect your deposit should you not be paying in full and will help protect you should anything go wrong after the sale. We provide a free personalised Purchase Agreement with every VIR sold. We recommend changing the ownership online, it's quick and easy. The above checklist is based around buying a car privately as there is more risk. 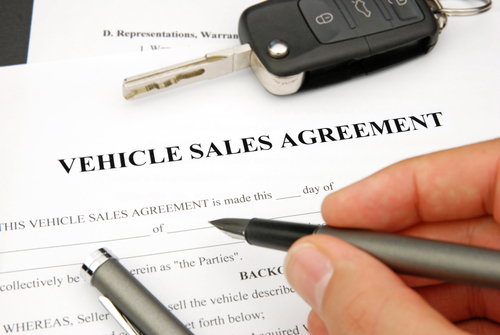 You should consider buying from a dealer as you are protected by the Consumer Guarantees Act. 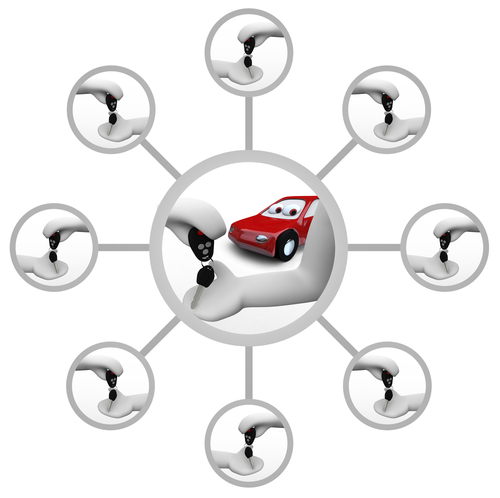 Here's a great summary on car buyer rights written by Consumer.